Ash Vale taxis and taxis to neighbouring areas. 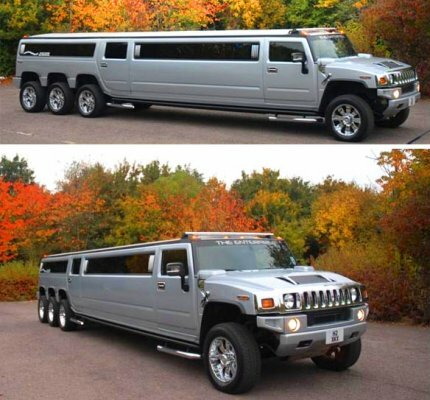 They have a superior fleet of taxis which include Mercedes Benz, BMW, people carriers and minibuses. 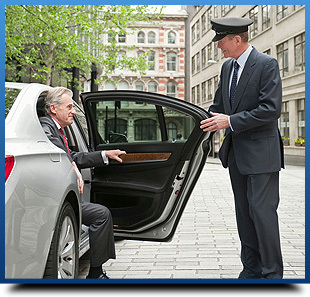 All there taxis are kept immaculately clean and you will find our drivers to be well presented, courteous and helpful. 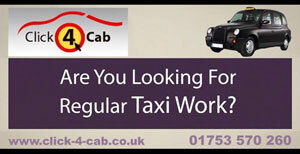 They provide a professional taxi service at a competitive price. 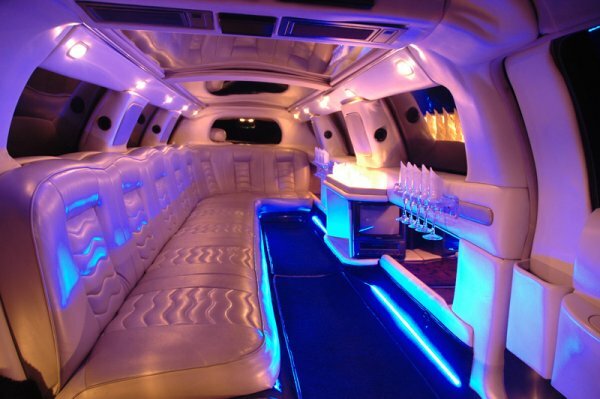 Click-4-Cab Ash Vale Taxis believes that they can accommodate all budgets from business users to nights out. Good and really interesting post. Your point of see is more or much less the same as main. Many thanks!